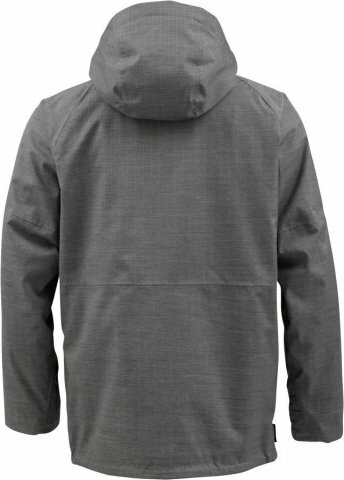 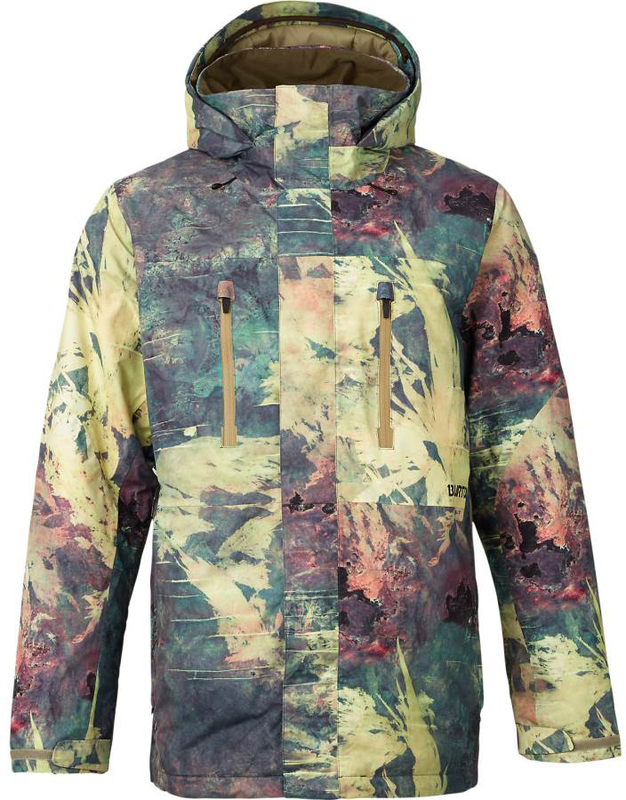 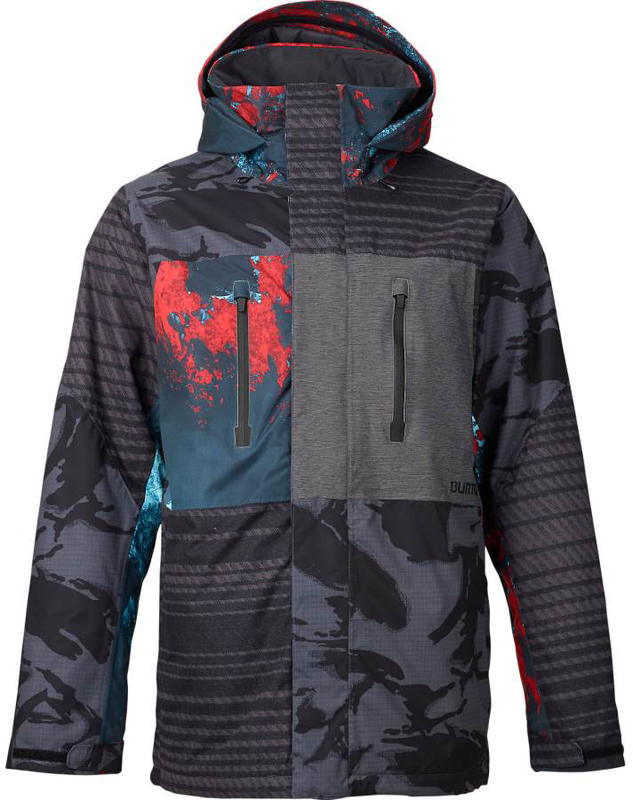 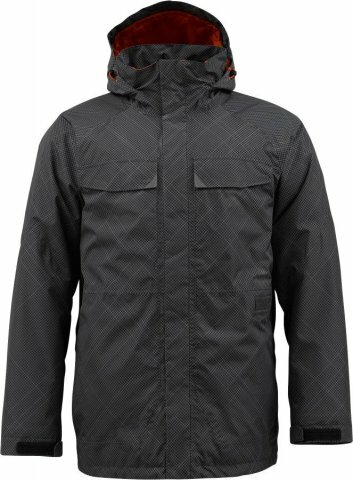 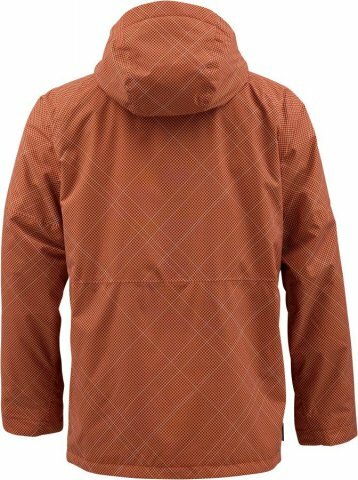 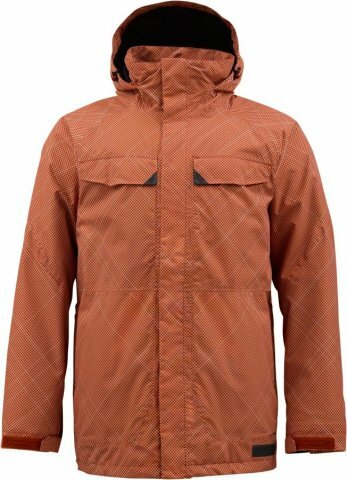 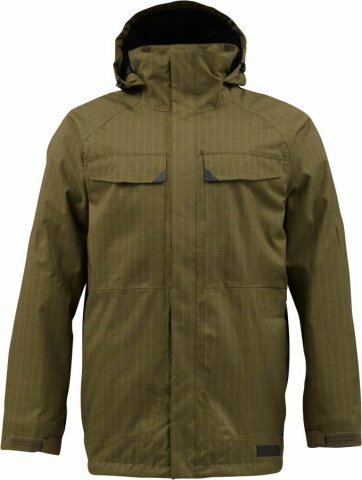 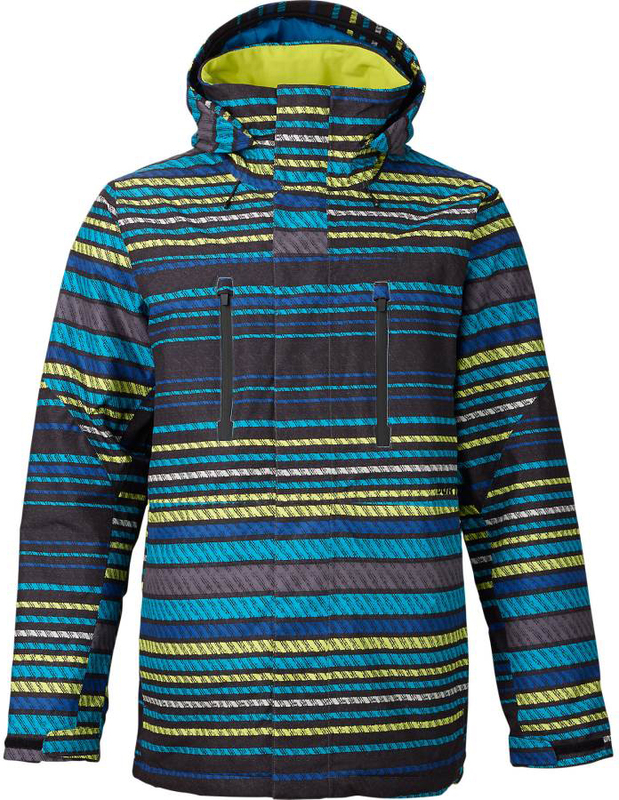 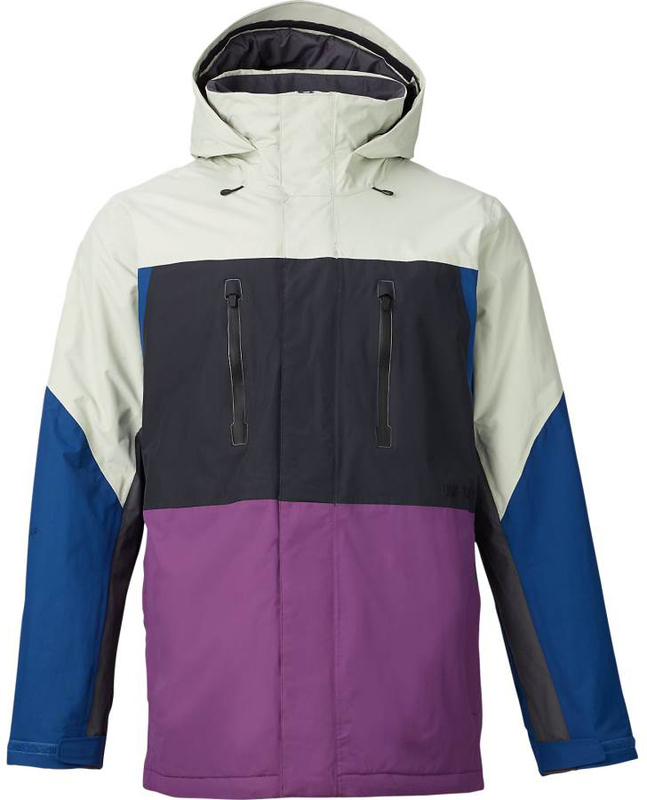 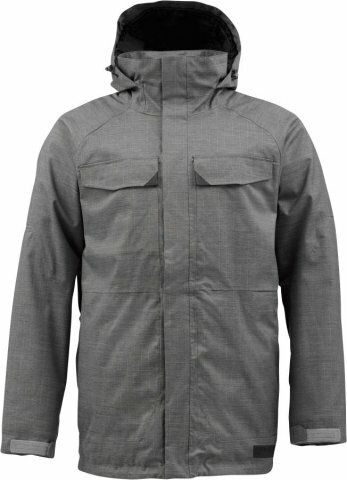 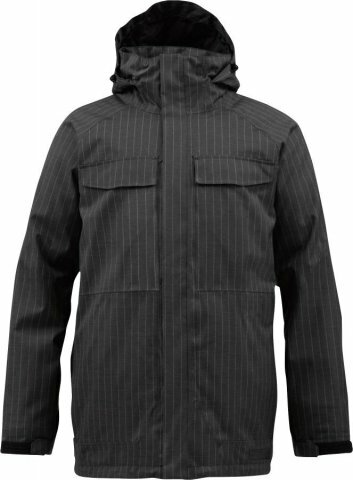 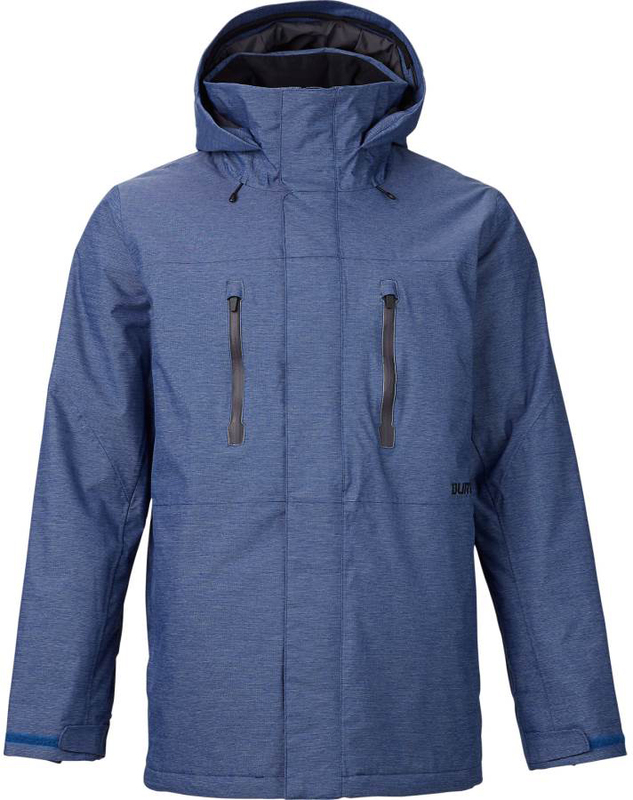 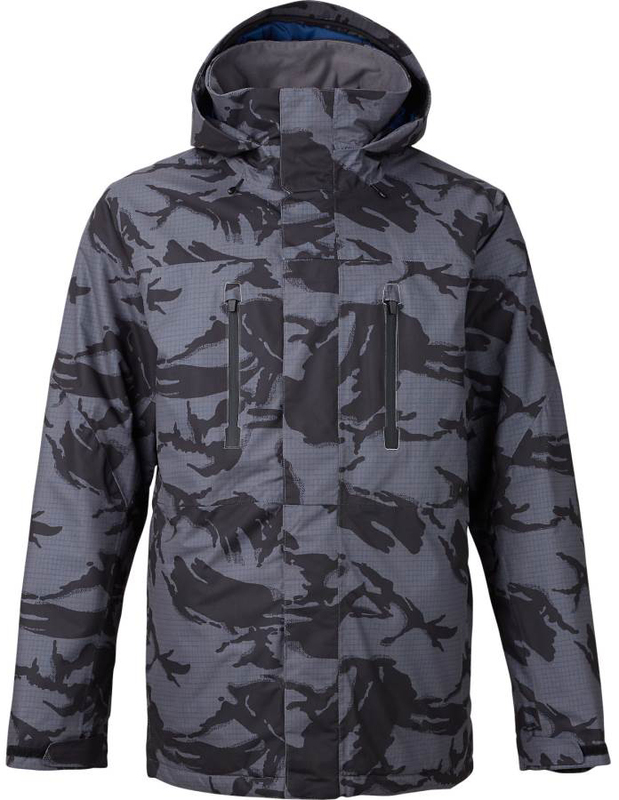 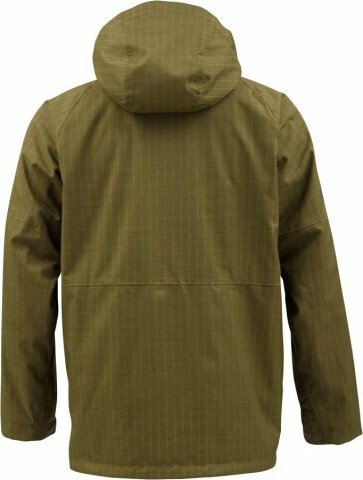 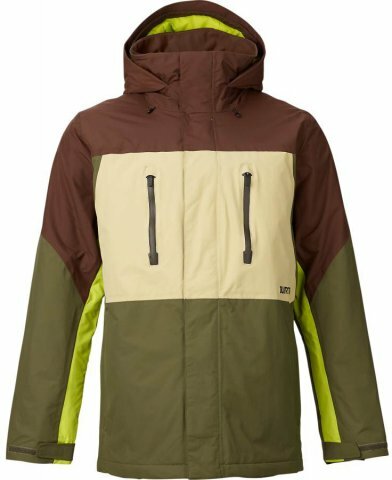 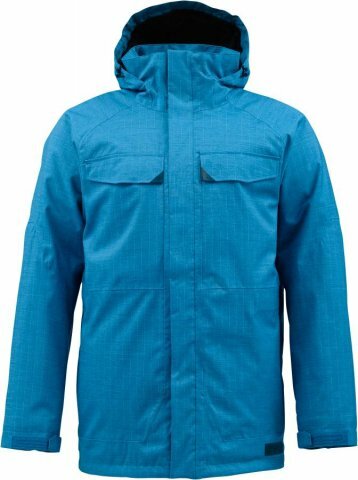 The Burton Breach Jacket is kind of like an entry level techy jacket with a good amount of insulation for those that run cool but not cold. 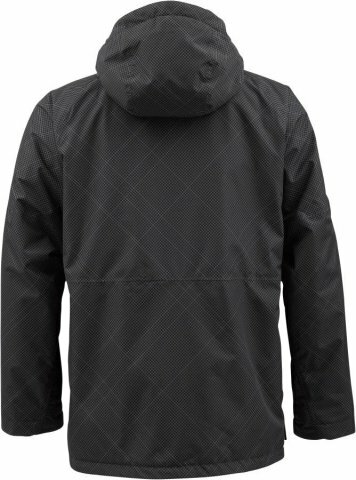 It’s also a bit of a tight fit for medium builds like myself. 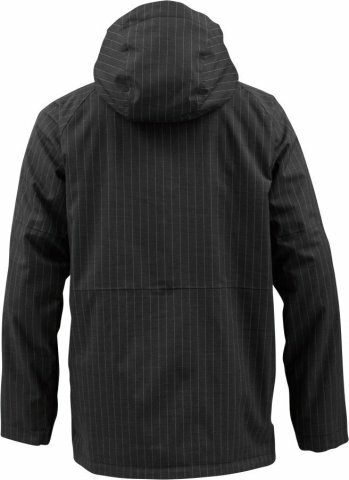 We try to get as many images of the Burton Breach, but forgive us if they're not all there.